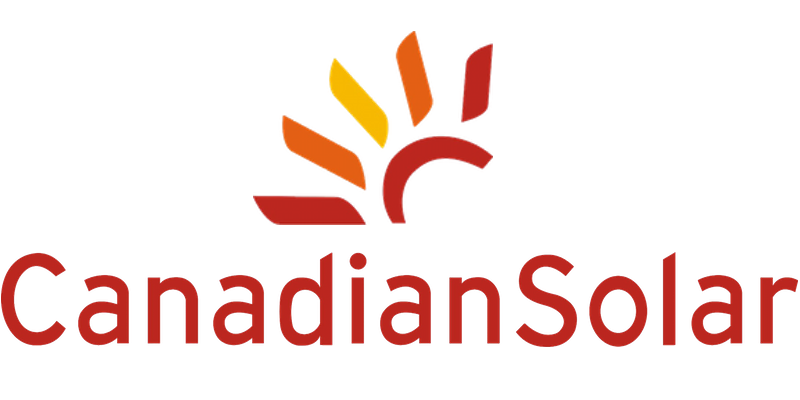 Canadian solar PV manufacturer Canadian Solar has entered into a long-term product supply agreement with American solar energy company Vivint Solar. Canadian Solar is one of the world’s leading solar power companies, and despite recent slips in shipping numbers, the company was one of those that won out in the recent Brazil solar power auction. Announced Thursday, Canadian Solar followed up this news with the news that it had entered into a long-term product supply agreement with Vivint Solar, one of North America’s leading distributed residential and commercial solar energy providers. As per the agreed contract, Canadian Solar will supply Vivint Solar with high-efficiency CS6P polycrystalline modules for use in residential and commercial installations. This new agreement will provide Canadian Solar a new means by which to reach market segments throughout the United States, as well as expand its own consumer base.